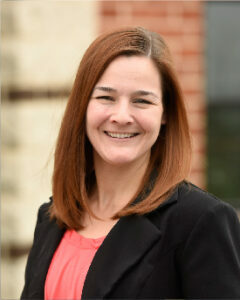 Since joining Gift CPAs in 2008, Christine has been assisting clients with tax planning and preparation and advising them as they explore opportunities to take their businesses to the next level. An avid learner, Christine also stays abreast of compliance issues to help clients stay aligned with various laws that affect their businesses. Christine describes Gift CPAs as a close-knit, innovative firm that stays current on changing trends in the accounting industry and that consistently explores new strategies to benefit clients. She is a member of the Pennsylvania Institute of Certified Public Accountants (PICPA). Christine relaxes by spending time with her boyfriend, two dogs, and five cats.